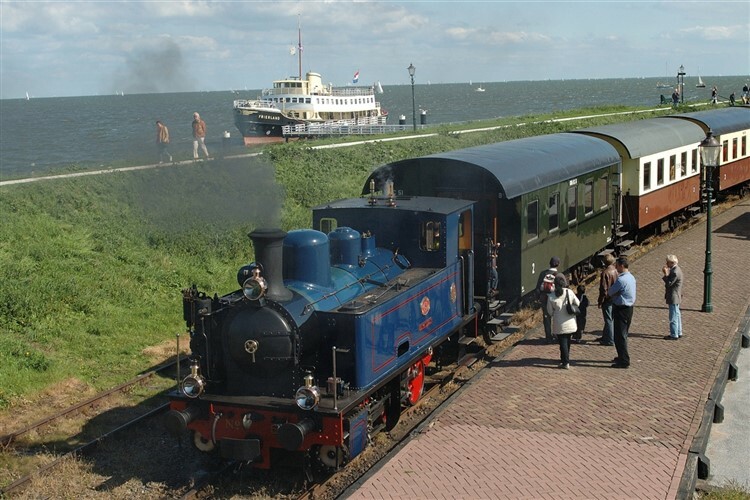 A brand new tour enjoying late summer in the Netherlands including visits to the Utrecht Railway Museum, also steam across North Holland from Hoorn to Medemblik and continue by boat to the Zuiderzsee Museum. 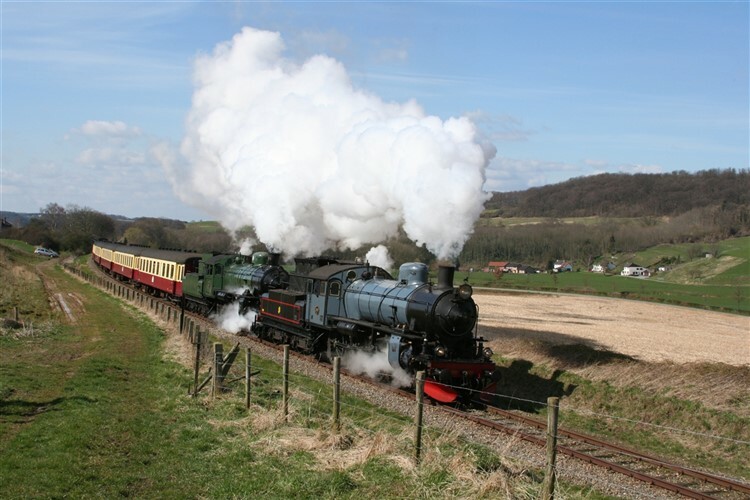 The highlight for many will be the Veluwsche Stoomtrein Maatschappij Steam Gala with many German locos in steam and traction engines. We'll also travel over the 'Dutch Alps' on the ZLSM line at Simpleveld and a photo steam charter on the Goes to Barland line with runs pasts included. Our journey begins at London St Pancras International, travelling by Eurostar to Brussels Midi. Here we change trains for onward travel into the Netherlands and our hotel in Woerden. We travel by rail to Utrecht, where we visit the excellent Utrecht Railway Museum. 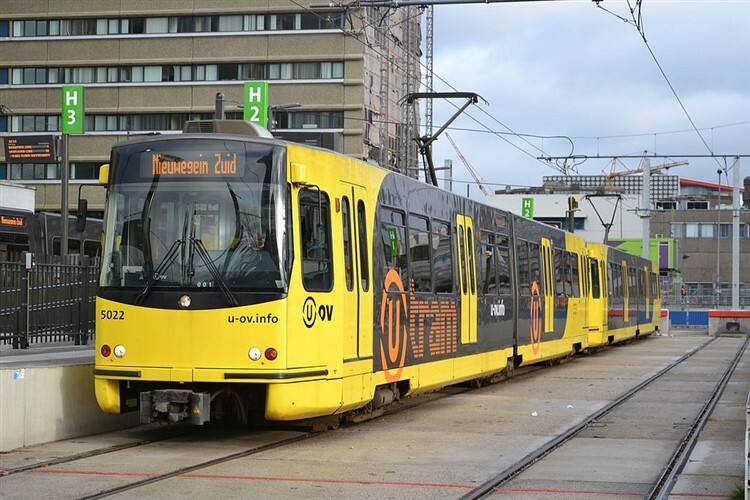 The afternoon is free to explore Utrecht and enjoy the city tram network if you wish. which has a fine collection of historic buildings. We then take the train from Enkuizen back to Woerden. We take the train to Apeldoorn's Veluwsche Stoomtrein Maatschappij, a heritage railway running trains between Apeldoorn and Dieren. 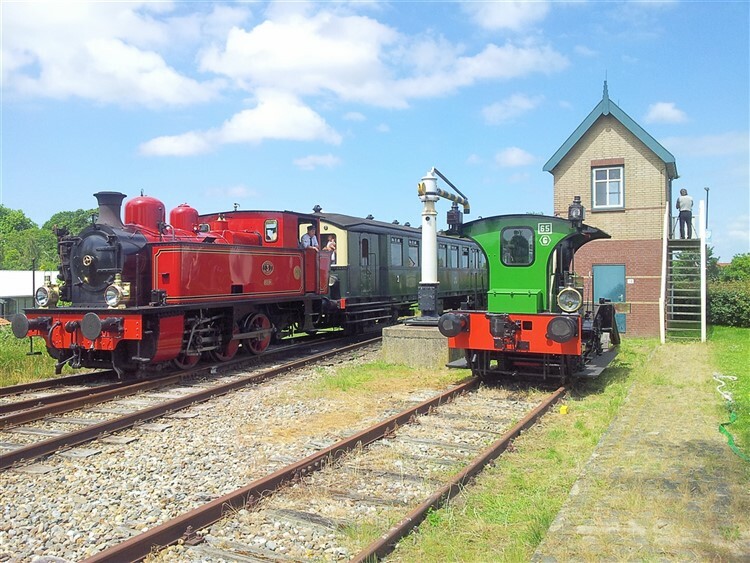 'Terug naar Toen' ('Back to Then') is the railway's internationally renowned annual festival, with several steam and diesel engines hauling trains between the stations, including demonstration freight trains, steam operated machines and miniature steam trains. We include a day ticket to hop on and off as you please, before returning to Woerden. 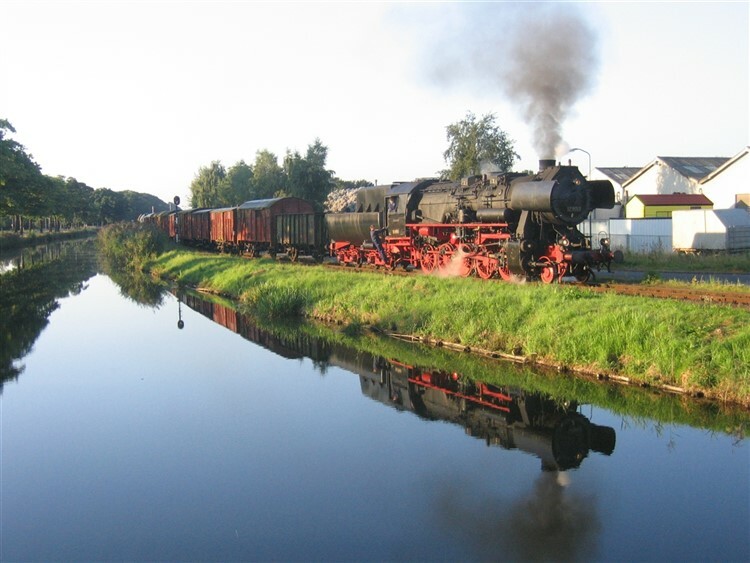 Today we travel to Valkenburg where be board a steam train on the standard gauge ZLSM known as the "Millennium Railway" to Simpleveld. The line is almost 30 Kms long and that includes the two branch lines so after taking time for lunch at Simpleveld we take two railcars trips up the Simpleveld-Kerkrade and Simpleveld-Vetschau branches. 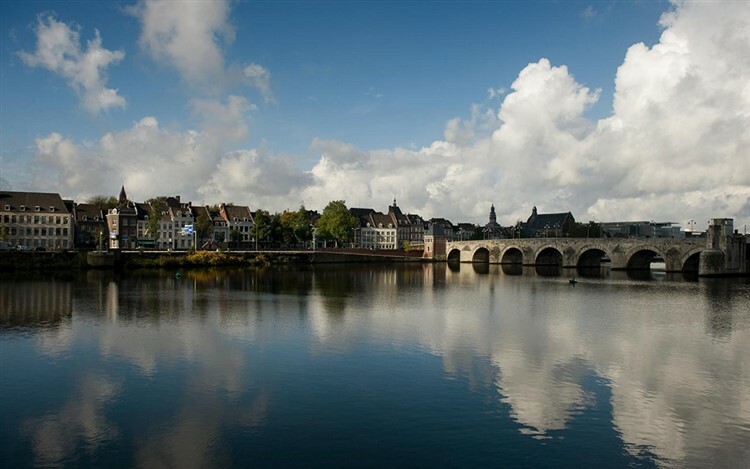 If you wish to take a break from steam trains today you may prefer to visit Maastricht, a delightful Dutch town, and enjoy some relaxation and sightseeing. We travel by train to Goes where we have an exclusive steam charter on the Stoomtrein Goes-Barland line with run pasts along the route. We also include a light lunch in a former goods shed on the line. We travel by train to Rotterdam where we take an Inter-City to Brussels Midi, where we join the 12.52 Eurostar service to London St Pancras arriving at 14.05. Conveniently located for 5 minute walk from Woerden Railway Station, yet just a short walk from the pleasant town centre which is situated on a star shaped defensive island, the Best Western boasts stylish, modern rooms with free wifi, air-conditioning, safe, satellite tv, and bathroom with bath and shower. The hotel also has a restaurant and bar.